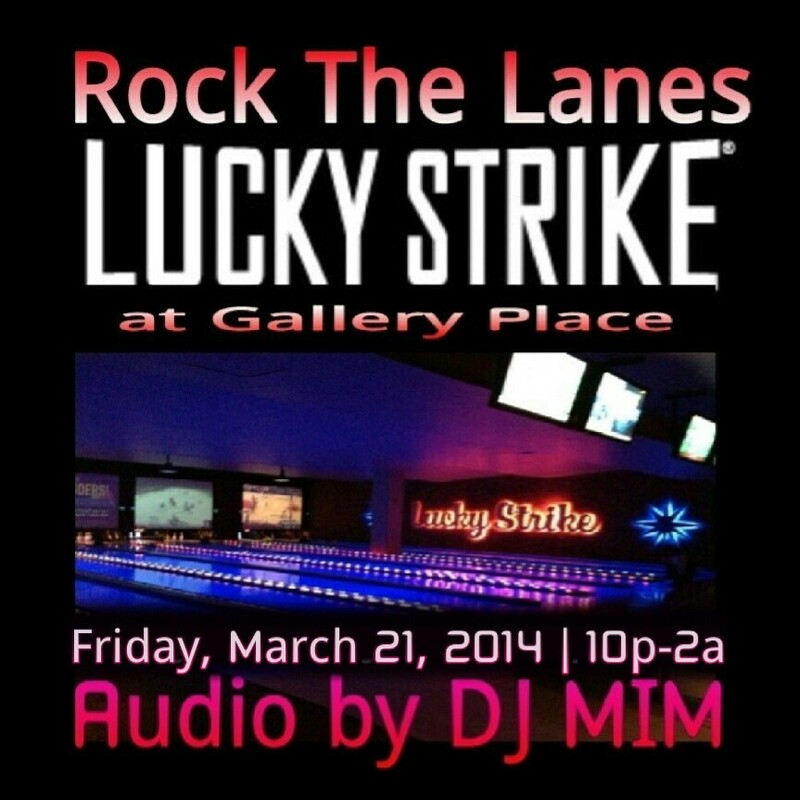 THIS FRIDAY!!! 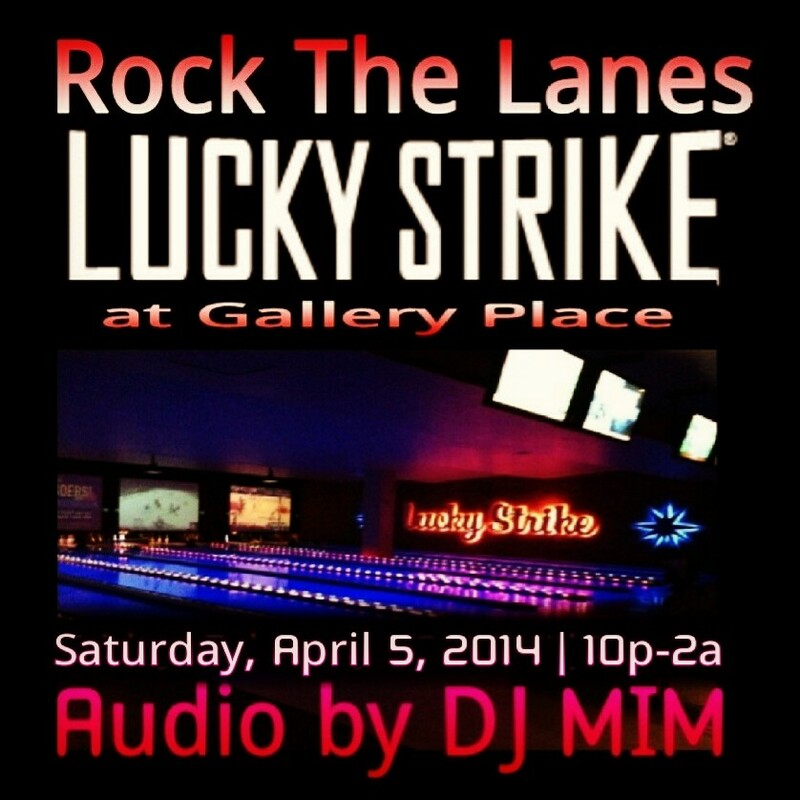 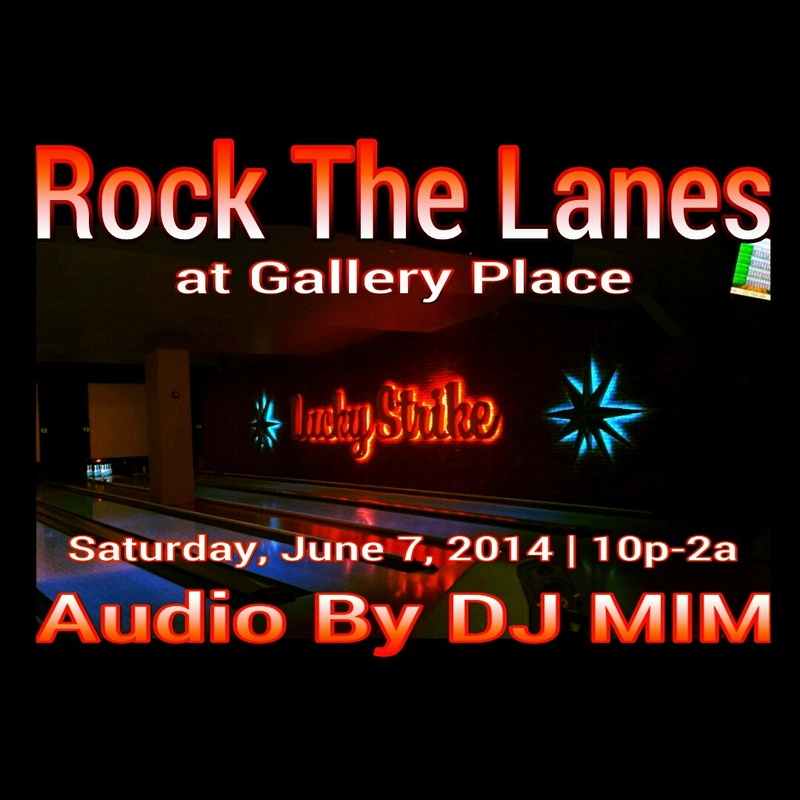 @DJMIMDC spins at Lucky Strike DC (Gallery Place) 10p-2a! 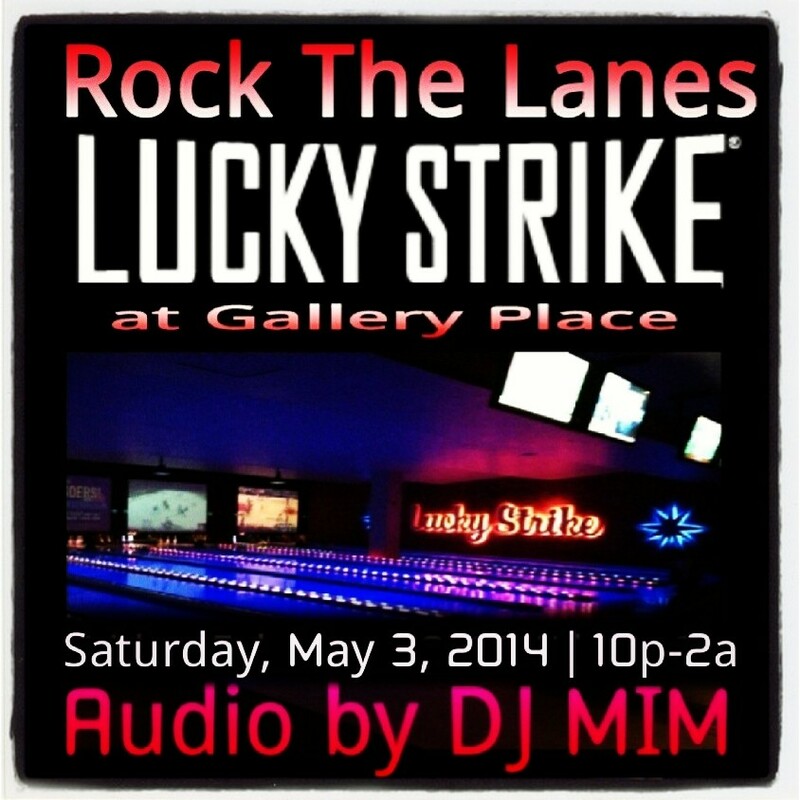 Enjoy good food, great drinks, play pool, chill, or bowl tonight at Lucky Strike! 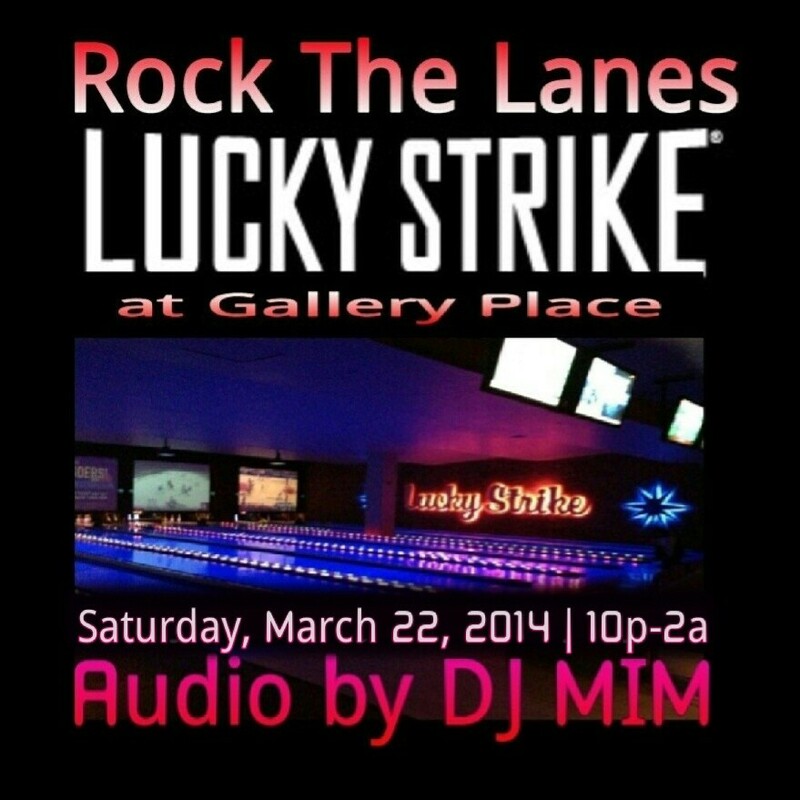 TONIGHT!!! 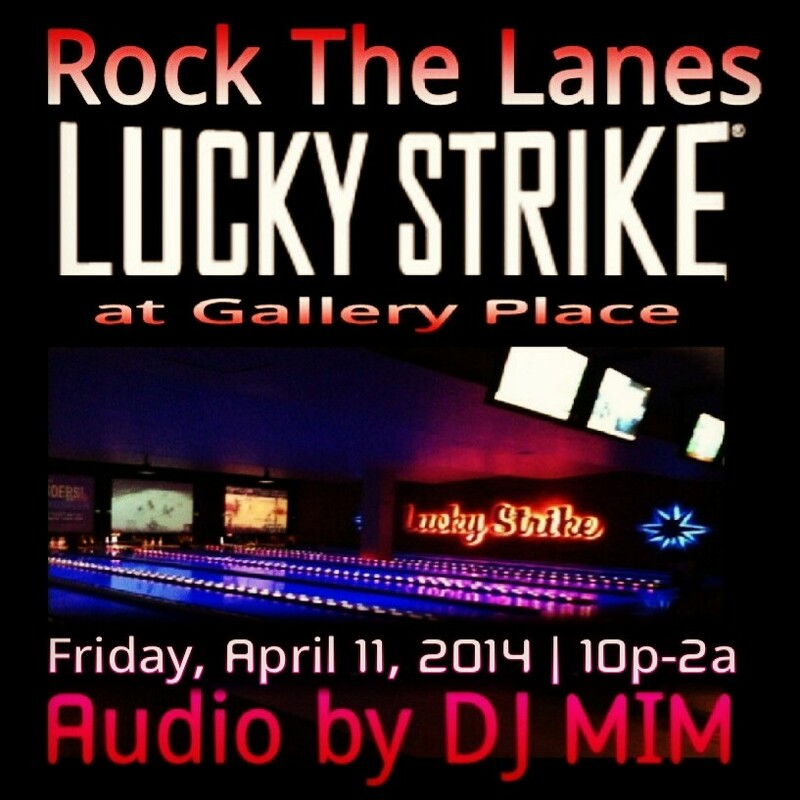 @DJMIMDC spins at Lucky Strike DC (Gallery Place) 10p-2a!